Very good article, I have ran into many of these "Prophets of Agile" over my developer years and I always found this to be one the the biggest downfalls that none of them seem to realize until its too late. I think running forward without even an overall idea of how the system should be architected is just asking for bloat and obscurity in your final product. Please don't let the children play in the software. I've never seen an agile project that actually has a logical and coherent process at all and I've seen dozens. The dirty truth is that agile is mostly hot air and hand waving. In practice it breaks down to the same random hacking people have been doing since the invention of the computer, it's just been relabelled as a process for marketing purposes. I find that my project-management structure is like an anonymous-agile-method where I fall back to a kind of waterfall model, when major design iterations are required. Even if it's only me working on a project, I do find that a waterfall like cascade of requirements, design, and classic design documentation, that precedes any coding on the next stage of the project is essential. Sometimes, I find that writing documentation and help files can be the best way to lead me back to a structured design review, where particular "aspects" of the software are focused on. - How good are the trace-logs and error messages output by the application? Do users find the messages readable. Can developers use the results to find problems? Is there a lot of signal, or a lot of noise? - Is the application well structured for internationalization? - Is the user interface capable of handling changes in user display DPI and screen size, or standard themes, and font sizes, in the various platforms or operating system versions it is tested on? You name it, there's an endless number of potential 'czars'. Sometimes I delegate a particular role to a particular person, but I don't find that it's necessary to have a single developer attached to a role like UI design in order to achieve consistency. I don't let developers who can't follow user-interface guidelines. My rules would take up about 4 to 6 pages, and could be summarized as (a) do the things well that the MS Office UI, and Windows UI itself does well. (b) don't make the mistakes that the Office and Windows UI people make, and I have about five pages of those. The microsoft UI standards documents are good, and merely need a "corporate overrides" document added to them, for most corporate Windows desktop software development. If you're writing for Mac OS X, then you should probably read the Apple style guides. Anyways, I prefer explicit documentation to czar-like control, and code-review, and a bit of collaborative (loose-knit pair) programming. So I cherry-pick a bit from the Agile people while eschewing the label or the overall manifestos. There ain't no silver bullets, and there ain't no such thing as a free lunch. Rather than throwing the baby out with the bathwater consider that these elements can also be introduced into a project. Stories aren't just veritcal slices of functionality they are everything a project needs doing, including things like choice of language. When you widen the scope of what can be planned with agile to everything you end up with what you need. Agile is about principles not process, so if your project has a technical need to do before you go ahead and do something else well then that needs doing and in an early iteration. Technical requirements are just as important as user based work and it needs to be on the work list as well. What your project then boils down to is every iteration you aim to finish something fully and once you have executable software you release it frequently and fully tested. 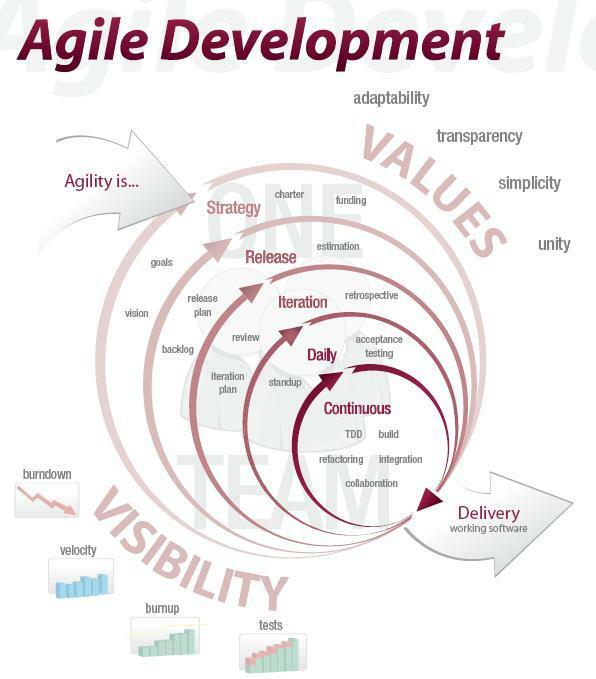 The question is if "agile" means "process" or only to "be efficient". For me it is the latter one. So, to add some architecture and design to it to describe the direction of a project is something useful to reach the goal: to be as efficient as possible. My experience with developers shows that design and architecture is something they don't know and they don't have a focus on. 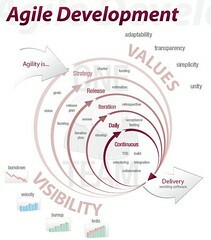 As far as I remember all the agile stuff is an idea that was born by developers. So, this could be the cause why you don't find design/architecture explicitly in those images. I still think that you need a design before you implement a feature instead of trying to develop a design through refactoring. This way you don't waste time. But, I never had the problem that the code didn't execute in the end. One aim of all the agile ideas was to have executable code on a daily basis. I never had a problem to reach this. So, the motivation behind all the agile ideas is important to understand why those "processes" are as they look like today. Nevertheless, we shouldn't stop to optimize those ideas. 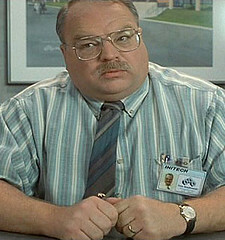 No one has the wisdom today to describe the ideal software development process. So, everyone should think about to find a better answer. I've been reading "The RSpec Book", and they cover this issue. They say to dive in with no design is reckless and irresponsible. Yes, that was written by guys who believe in BDD ;) Rather, they propose "just enough design" to get going. I can agree with that, at least. I've never been one to try to nail down every last detail in the design anyway. I completely agree with your earlier point. You do have to pick a language. You do have to decide if this is a Web app or a Microsoft Word macro. Once you've picked Rails, a lot of the decisions are made for you, but not everything in this life is a Rails app.